Called ‘Self Regram’, the feature could be a time saving solution for businesses, influencers as well as general users who have multiple accounts on Instagram. Instagram will now let you post same content on two accounts simultaneously. The feature can help businesses and influencers save time in posting content. The feature is currently available on iOS. Instagram has been working a lot to make communication easier, and as a part of this initiative, it has now rolled out a feature called ‘Self Regram’ that will let users post images and/or videos on multiple accounts simultaneously. Earlier, if users wanted to post the content on two different accounts, they had to first upload it on one handle and then again by accessing the other account on the platform. Available on iOS, the feature has added a toggle just like it used to have for other connected accounts. For example, if you have two Instagram accounts, a Twitter handle and a Facebook profile where you want to share the same image, you can do it by turning the toggle “on” for the desired handle. Earlier, this was only available to share content on single accounts on different platforms. 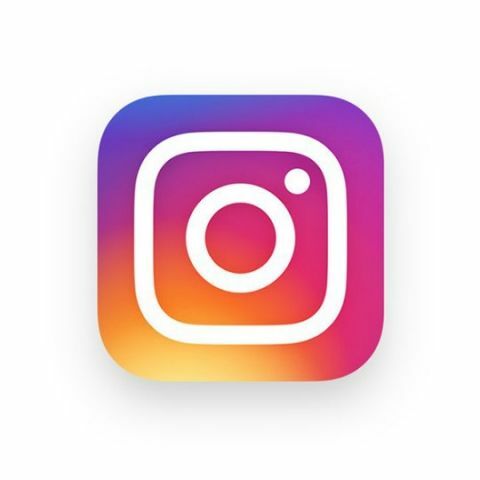 “We are rolling out this feature to provide a better experience for people who often post to multiple accounts,” TechCrunch cited an Instagram spokesperson as saying. The spokesperson also confirmed that this option is becoming available to all iOS users, however, there is no information on the Android support. 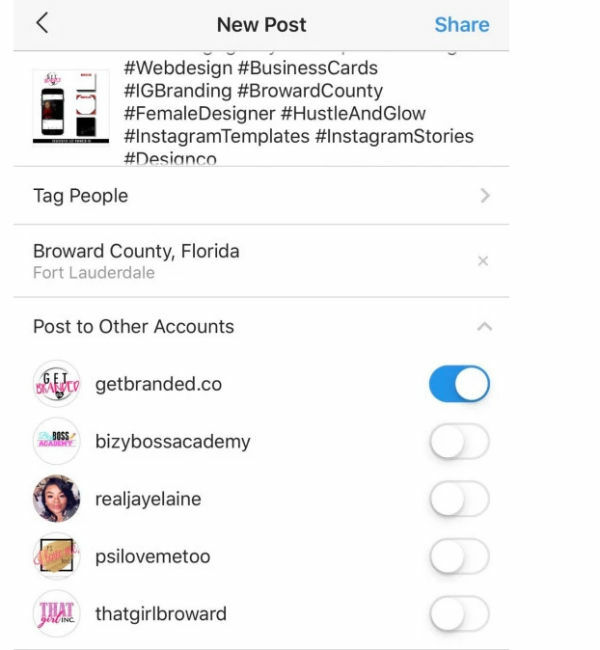 The ‘self regram’ will certainly save time for businesses, influencers as well as general users who have multiple accounts on the content sharing app. Previously, Instagram introduced a new feature which allows users to create a list of close friends and share their Stories only with the people on that list. The feature is seen as a push towards increasing personal interaction on the platform. Not only this, Instagram now allows users to put the questions sticker in their Stories to get recommendations from their followers. The questions sticker was already available for some time, but the platform tailored it for music recommendations to drive engagement.